Thank You Celeste FFA Supporters! 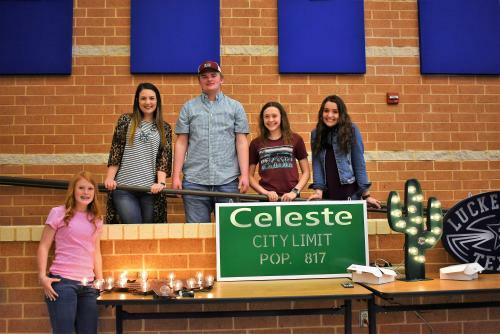 Celeste FFA Booster Club Annual BBQ and Auction was held on Saturday, March 16, 2019. 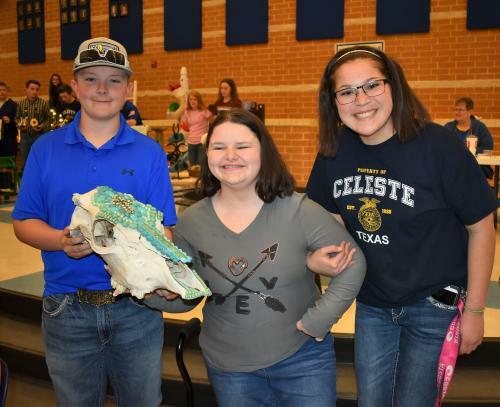 Earnings from the auction and BBQ are used to fund scholarships, travel expenses for our students, shop material to use for projects, material used for FFA meetings, banquet expenses, FFA officer shirts, livestock show equipment, and add on money for market projects at the Hunt County Livestock Show. Thank you to all the dedicated families, FFA students, donors and supporters. 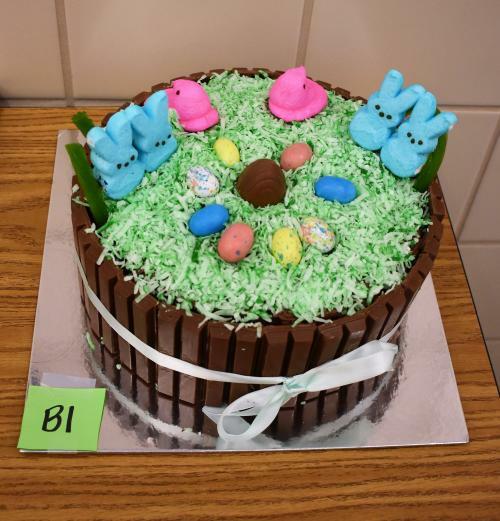 Your kindness and generosity are greatly appreciated. 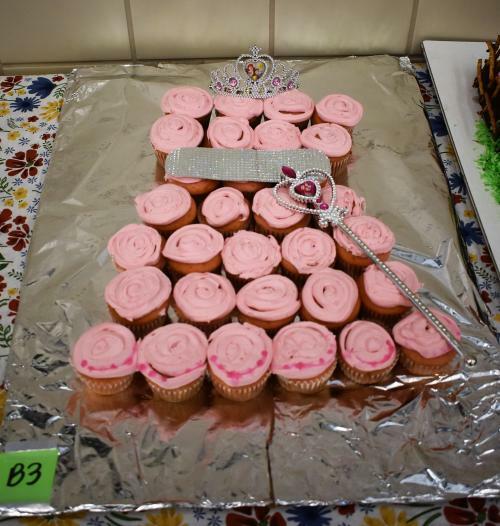 Thanks to all the kids that participated in the contest and congratulations to the winners. 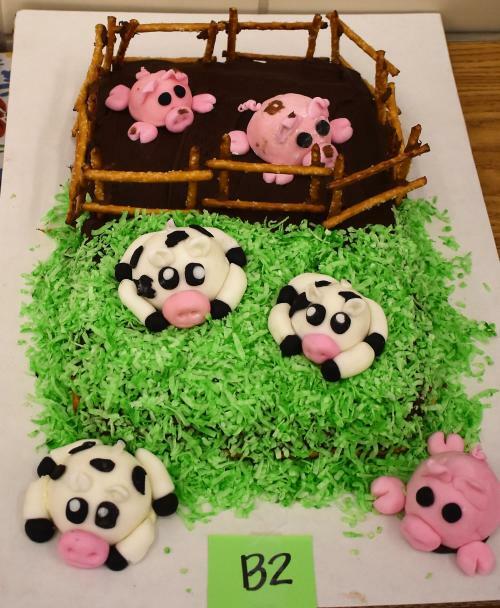 The cakes were sold during the auction and the proceeds help to benefit Celeste FFA students with Hunt County Fair projects, travel expenses, and scholarships for graduating Celeste FFA seniors.